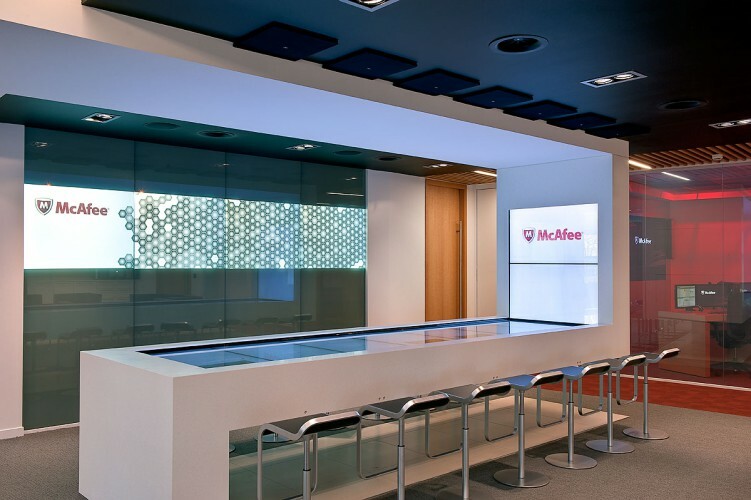 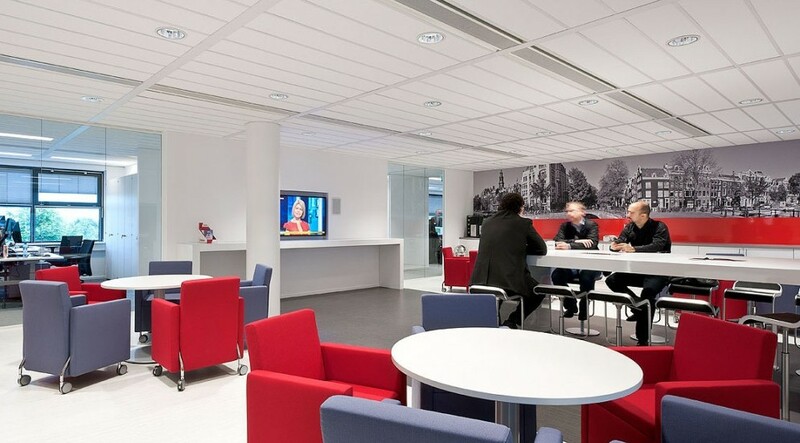 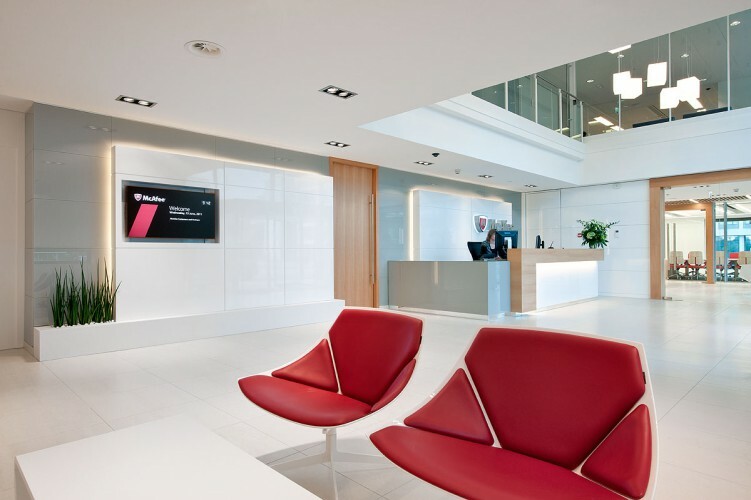 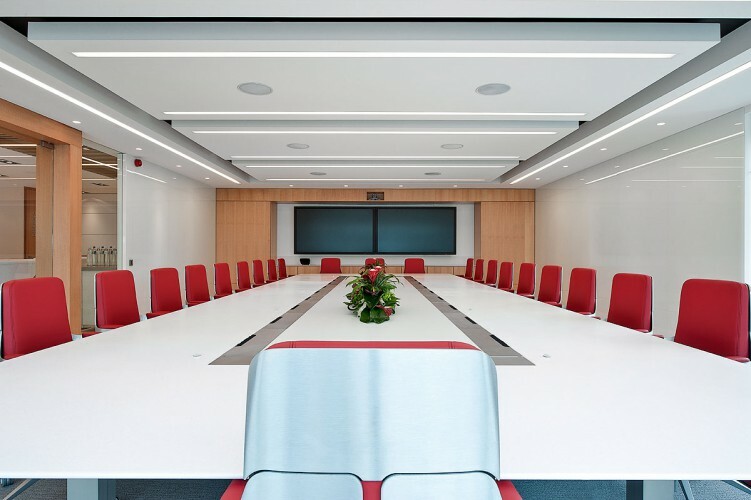 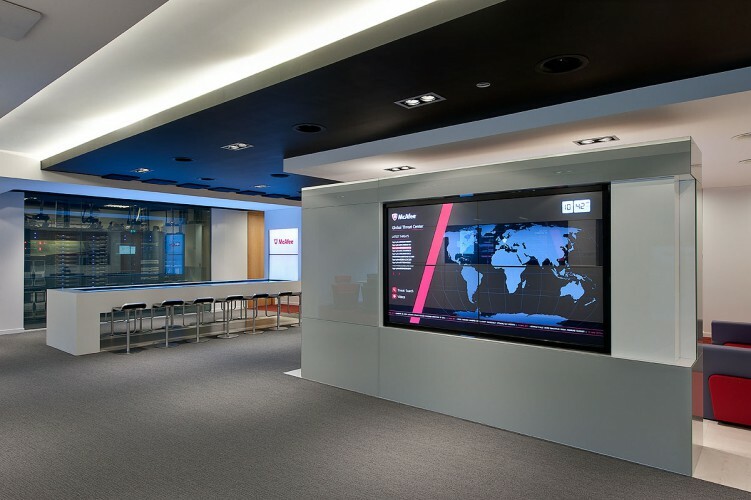 Following the successful completion of McAfee’s Corporate Headquarters and Executive Briefing Center (EBC) project in Santa Clara, California, PMA was retained for an additional Executive Briefing Center project located in Amsterdam. 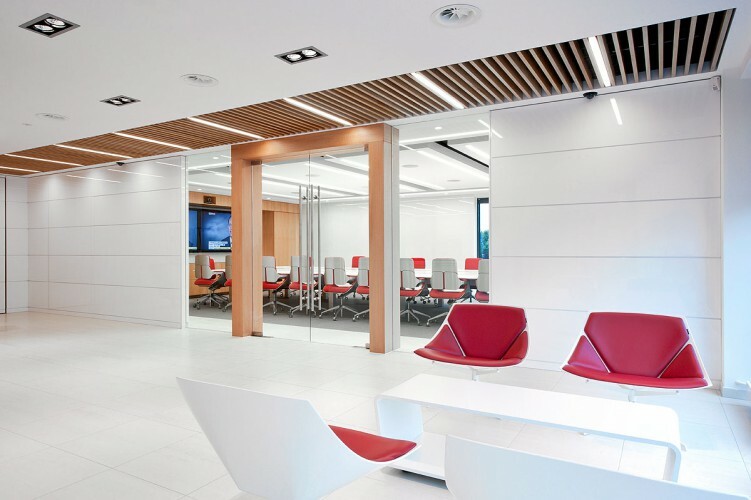 PMA facilitated the transfer of the design and technology implemented in the recently completed Santa Clara EBC to the design, procurement and construction teams. 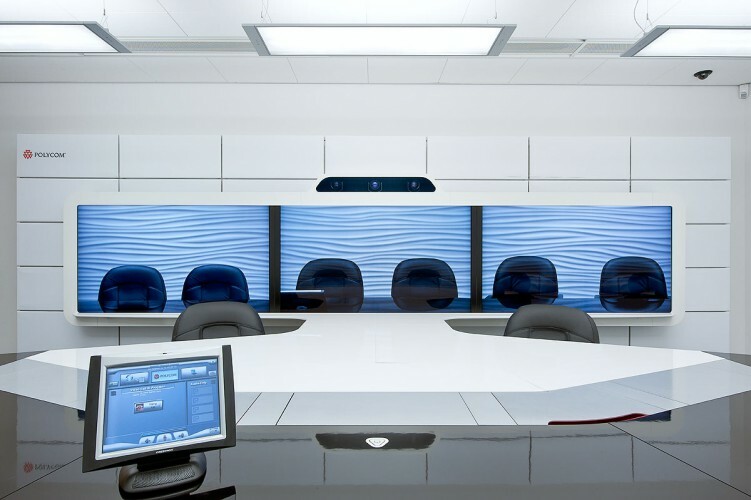 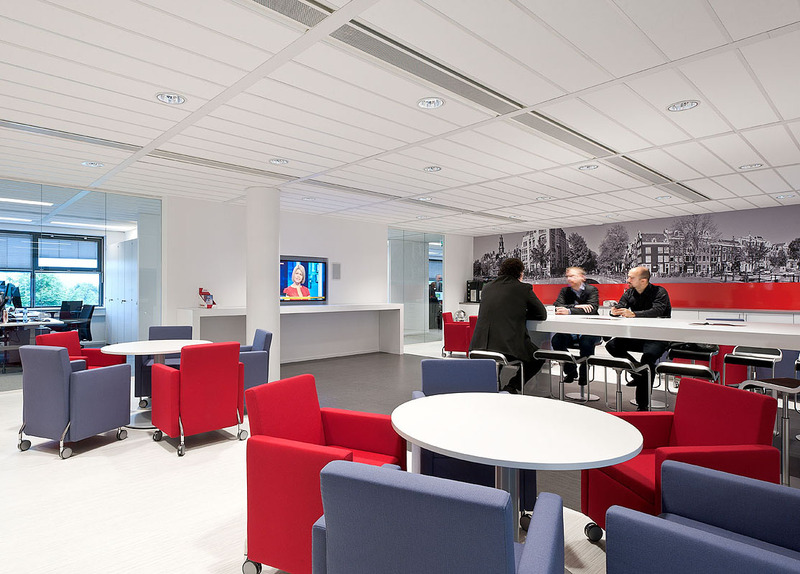 The new space featured upgraded technology, conference rooms and collaborative spaces.